I’ll be staying away from politics and the economy and I won’t be making and resolutions or setting goals here, instead I’ll have a go at making some predictions of my own. Some technical and some not at related to technology and SQL Server. I’ll leave the technical ones until last. Prediction: James Wade to win the darts. The final is tomorrow (2nd Jan) so we won’t have to wait long to find out if I;m right on this one. Predication 100m Final: Usain Bolt. Going with the favourite here!! Prediction: Men's Football Tournament: Great Britain!! I know that the England football team have always failed to deliver but with the combination of England, Scotland, Wales and Northern Ireland I think that the Great British team especially with the inclusion of the Welsh contingent of Gareth Bale and Aaron Ramsey will have excellent chance of winning the Olympic tournament. Even though these launch events have been planned for March/April I don’t think we’ll have a release date until later in the year. Tech Ed in Amsterdam starts on 25th June 2012 and I think this will be a key date in the release of SQL Server 2012. Whenever it gets released the changes in the pricing model, features and the editions those features are included in are likely to have a big impact on the uptake rate. 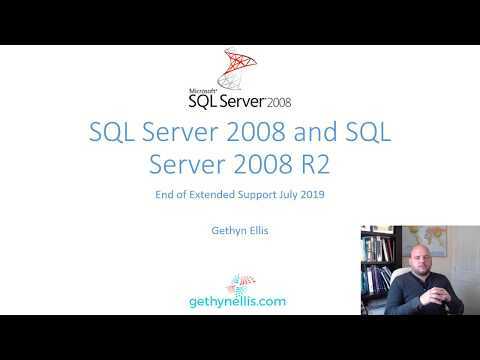 I’d be interested to know when your organisation plans to move to SQL Server 2012, if in fact it you have plans to migrate at the moment?